On December 14, 1922, a gusher of petroleum was discovered in Zulia, a rural area of western Venezuela. For nine days the oil showered onto the surrounding farmland, scaring the locals who thought it was an ill omen. 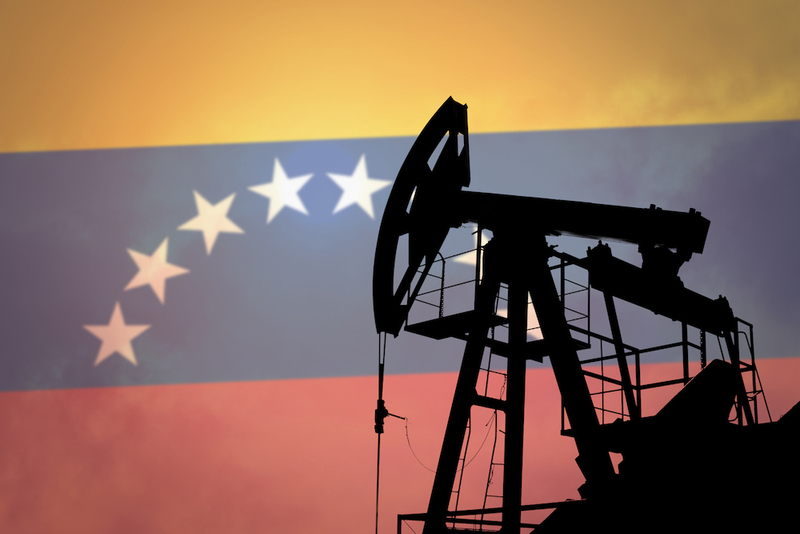 Whether or not that was true, it was certainly a sign that Venezuela’s entanglement with oil—economically, politically, and culturally—would change the country forever. An image from a winter morning in Hyderabad, Pakistan, when I was four, forms my earliest memory of literacy.